Great for under the tree. Or, somewhere near the top of one. 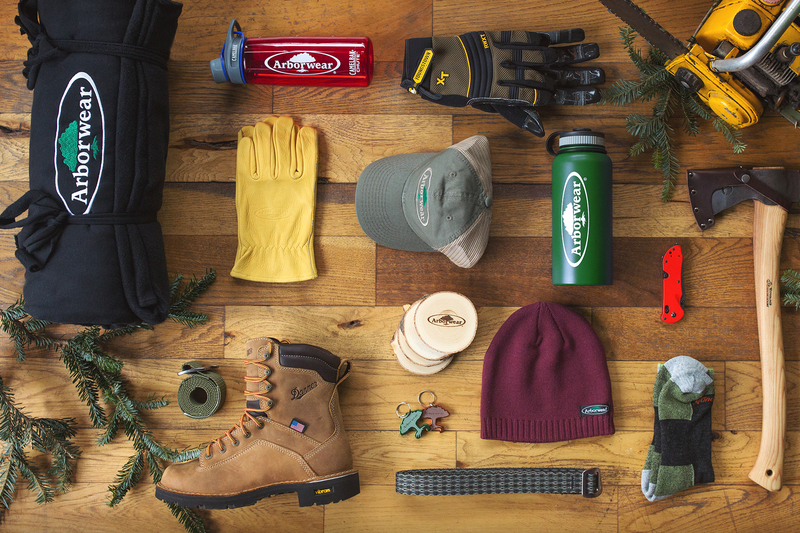 Give the gift of Arborwear. All year round.